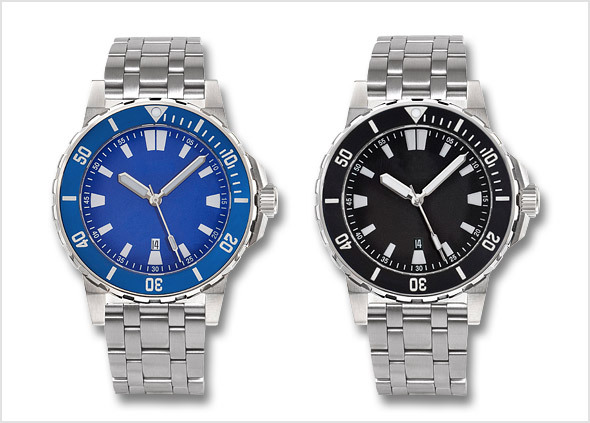 The new hardened anthracite PVD OutDoors are online now. Pictures are taken in the nature right behind our company at the river ‘Nagold’ in Pforzheim. 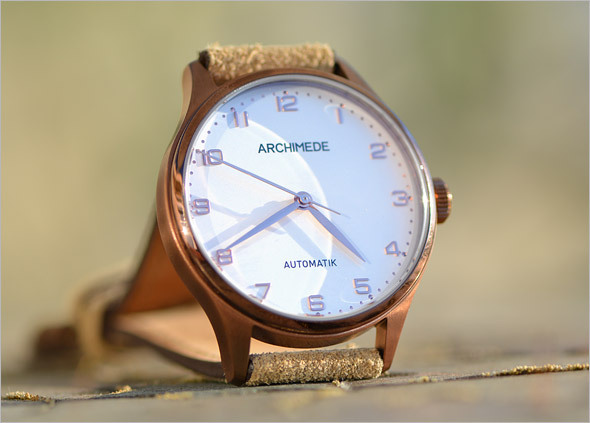 You will find all infos on our ARCHIMEDE website. 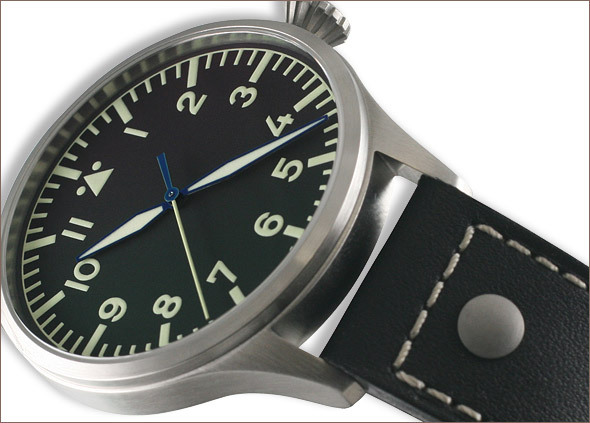 Brandnew Pilots 42 mm watch with dual timezone! 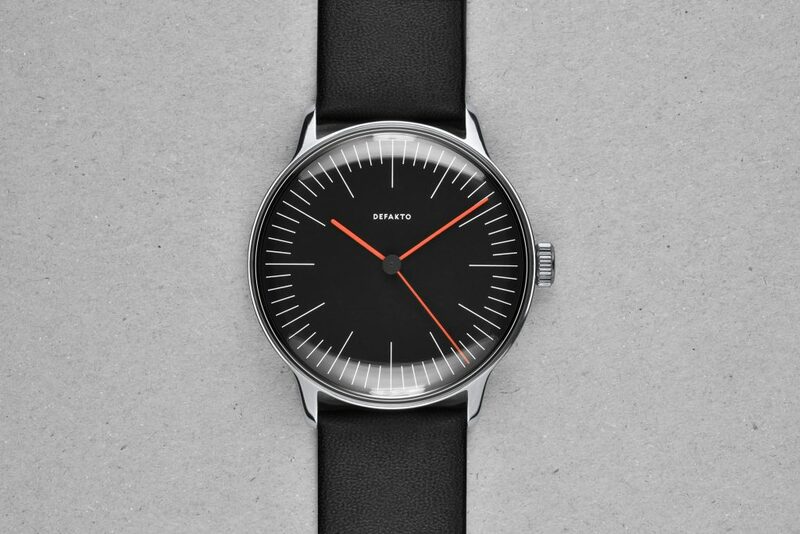 Reliable Swiss Eta movement 2893-2. EUR 1080 (including VAT), EUR 907,56 (without VAT). 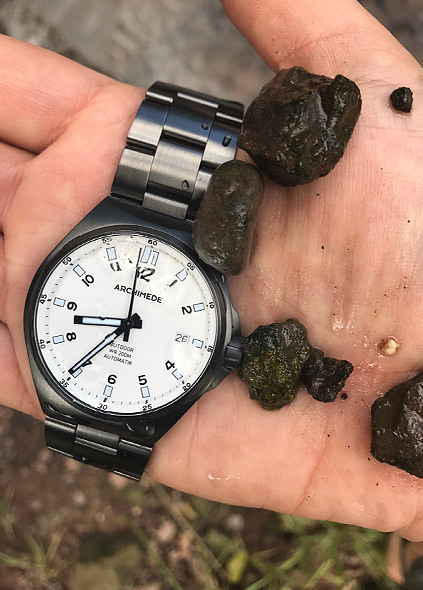 Please find all information on our ARCHIMEDE website. WIN AN ARCHIMEDE KLASSIK 36 | In cooperation with the outstanding French Watch Blog Le Petit Poussoir​ ARCHIMEDE offers this great competition. With the permission of Markgraf Karl Friedrich of Baden the watch maker Jean Francois Autran foundet in 1767 the first watch factory in an orphanage in Pforzheim. 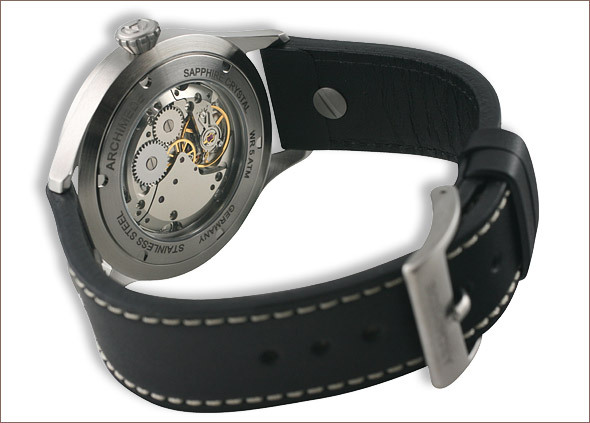 The price is EUR 980 (including VAT), EUR 823,53 (without VAT) and can be ordered on ARCHIMEDE OnlineShop. 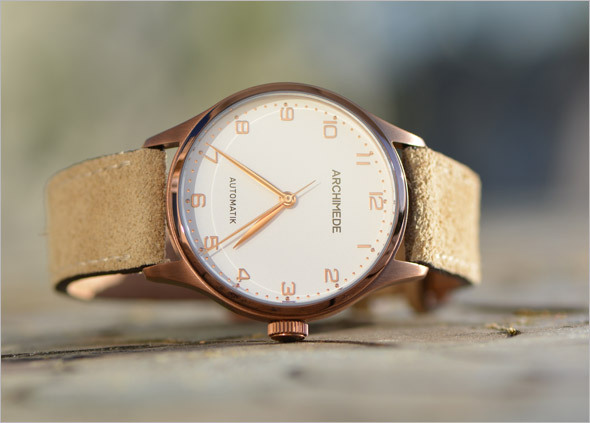 Brandnew ARCHIMEDE Ladies Dresswatch Klassik 36 BIC in Antique Gold PVD and Stainless Steel. 36 mm ICKLER case with decorated automatic movement. The silver and black dials with gold plated numerals and hands of the Klassik 36 BIC create a high quality and elegant automatic watch for women and men. 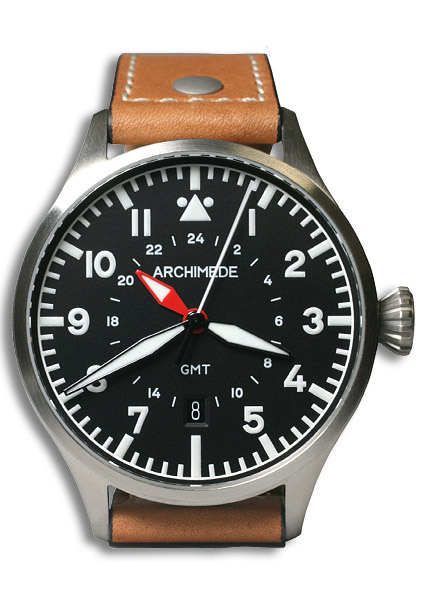 The ARCHIMEDE Klassik 36 starts at EUR 660 (including VAT), EUR 554,62 (without VAT) and can be ordered in our OnlineShop. 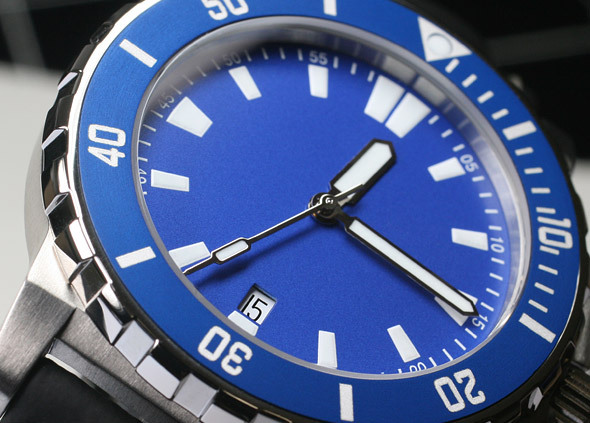 We are happy to inform you that the new LIMES Pharo DayDate is now available in our LIMES OnlineShop. The new model does not have the coin edge design of the previous version any more. Now the new design with distinct vertical lines on the circumference and finely brushed and polished surfaces results in a prominent appearance. The crown with a new design offers perfect handling and the A/R coated curved sapphire crystal allows excellent readability of the guilloché dial. 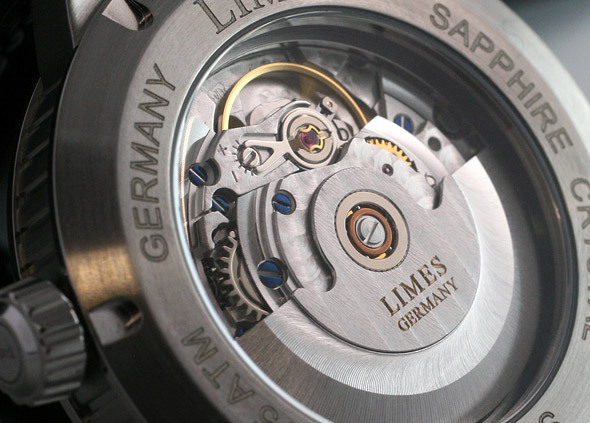 The decorated Eta 2834 movement in the TOP version with Glucydur balance provides accuracy and reliability. 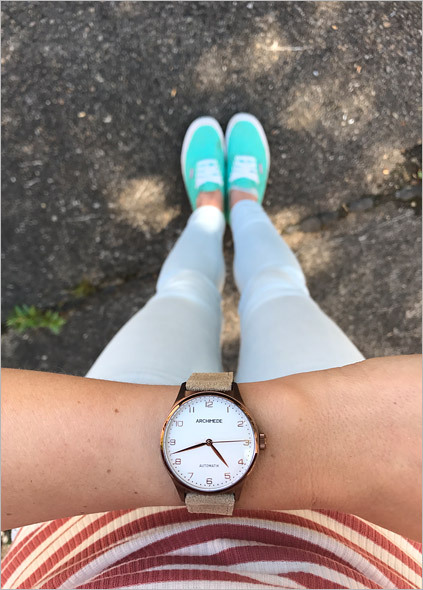 The LIMES Pharo DayDate costs EUR 880 (including VAT), EUR 739,50 (without VAT) and can be ordered directly in our LIMES OnlineShop. 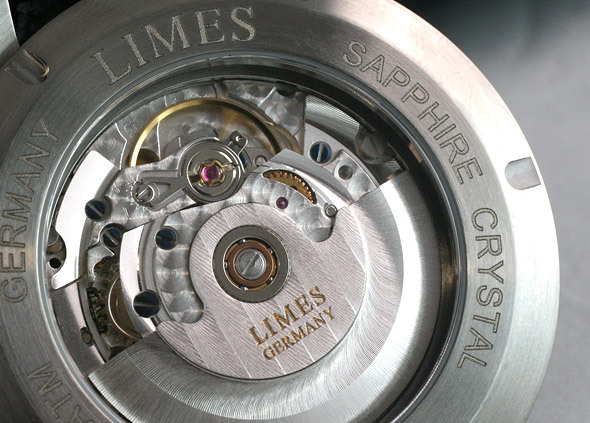 You will find all pictures of the new LIMES Pharo DayDate in the upcoming Newsletter and on our website. You do not receive our newsletter yet? Please subscribe here. For any questions please contact us by mail or write a comment below the post. 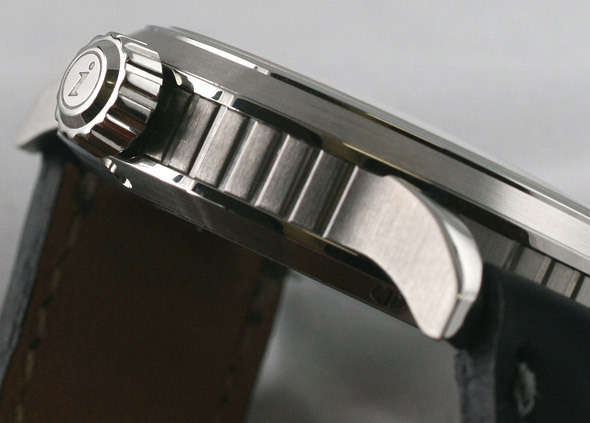 The LIMES DayDate was sold out and we will offer a new DayDate version with an all new ICKLER case. 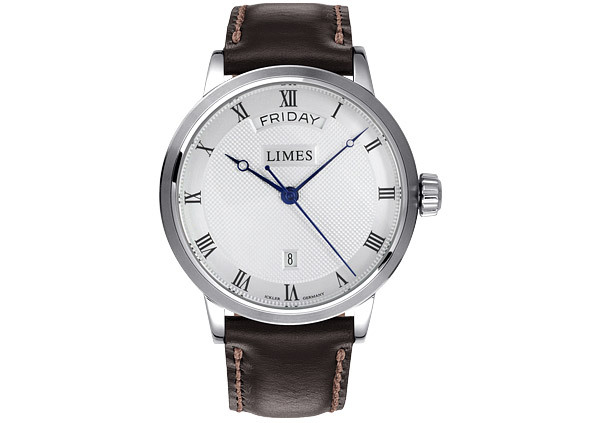 The LIMES DayDate dial has a beautiful Clous-de-Paris guilloch pattern and elegant blue hands. 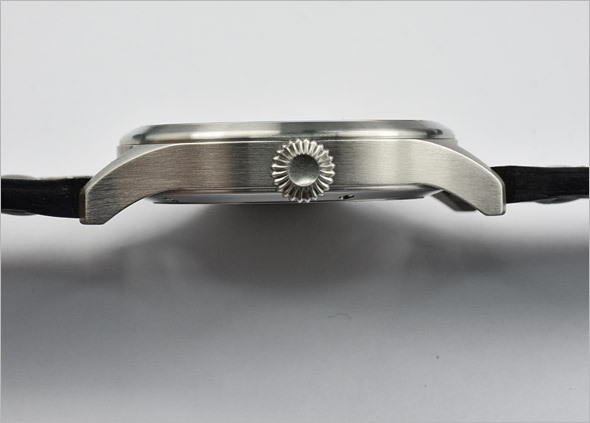 The Swiss automatic Eta 2834 TOP movement is highly decorated and has with blue screws. The price will be EUR 880 (incl. VAT), EUR 739,50 (without VAT). 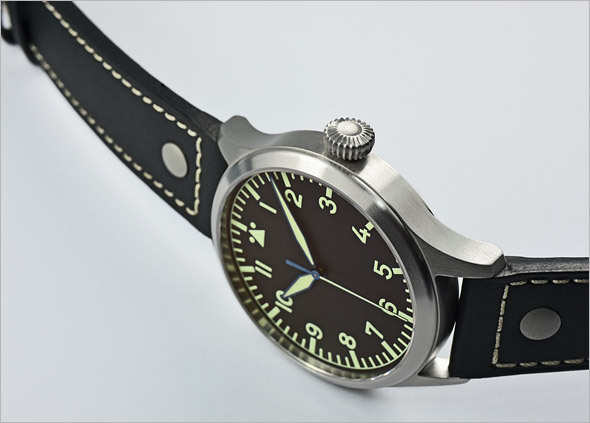 Hand Wound Pilot’s 42 watches in different versions. 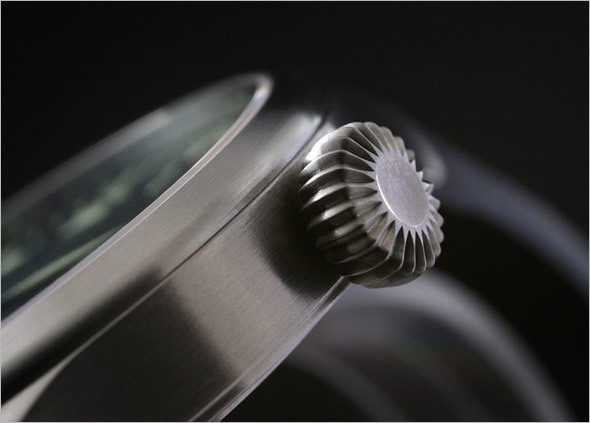 Three hands with new thinner ICKLER case for handwound movement SW 215. 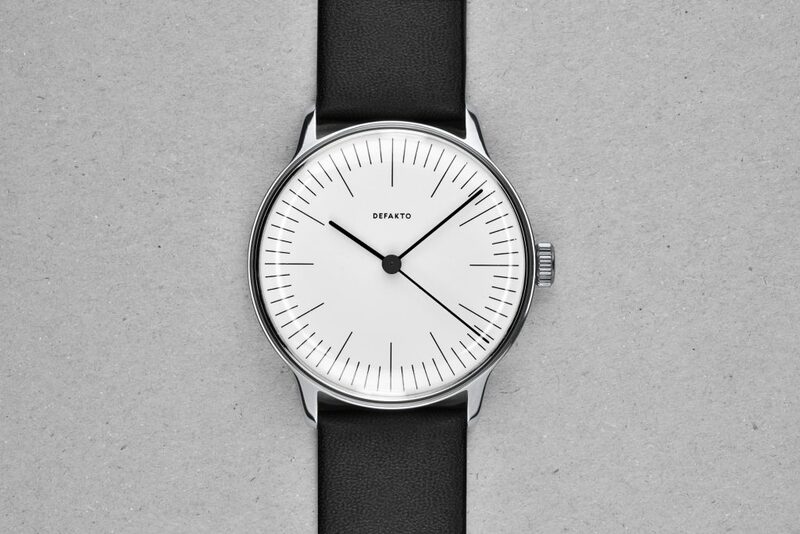 Price: starts at EUR 720 (incl. Tax). For further information please visit ARCHIMEDE website. For friends of clear dials and professionals who are looking for easy and fast reading of the time we created the Endurance PD. 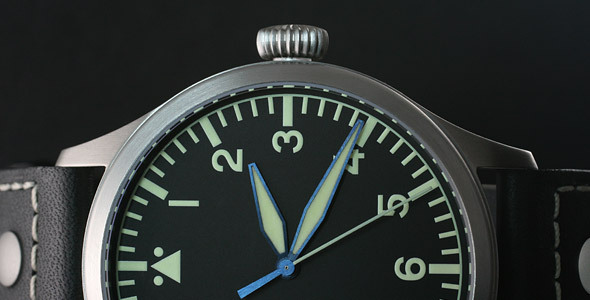 ‘PD’ stands for plain or pure dial. 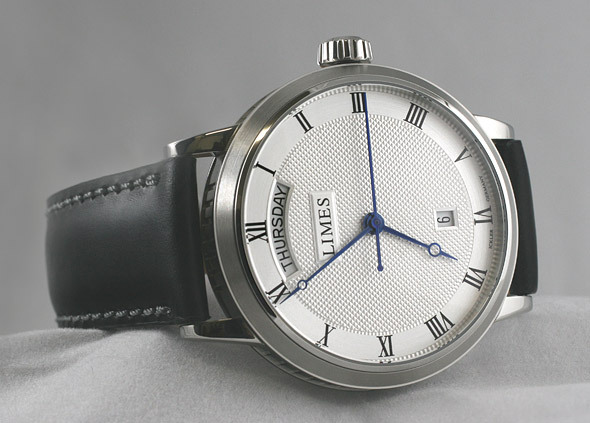 The dial only shows features which are important for reading the time: a minute scale, big luminous indexes and date at 6. 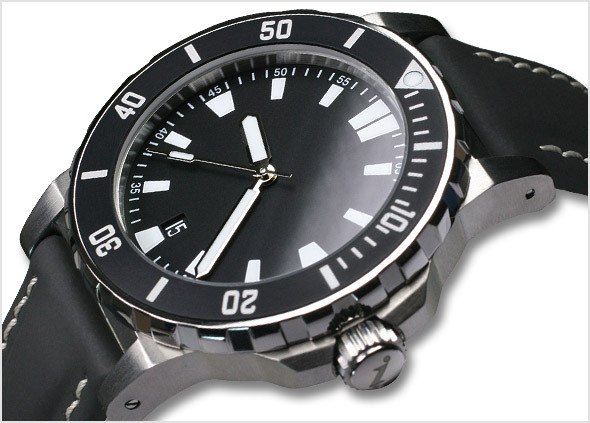 Neither the brand name nor further information like water resistance or movement type distract from reading the time. The Endurance PD starts at EUR 960 (incl. VAT), EUR 806,72 (without VAT) and can be ordered directly from LIMES.